I have joined yet another challenge. It is called the Blue Ribbon Challenge and is sponsored by Anna over at Crunchy Creamy Sweet. This month’s challenge features mousse any way that you want to make it. Being that I am the chocolate lover that I am and anyone that comes to my blog will know this; I made chocolate mousse. Surprise! I guess that is not too much of a surprise is it. I know chocolate mousse is not really all that exciting, but I like this recipe because even the serving dish is made of chocolate. Yep, that is right the serving dish is made of chocolate as well. It can’t get much better than that. 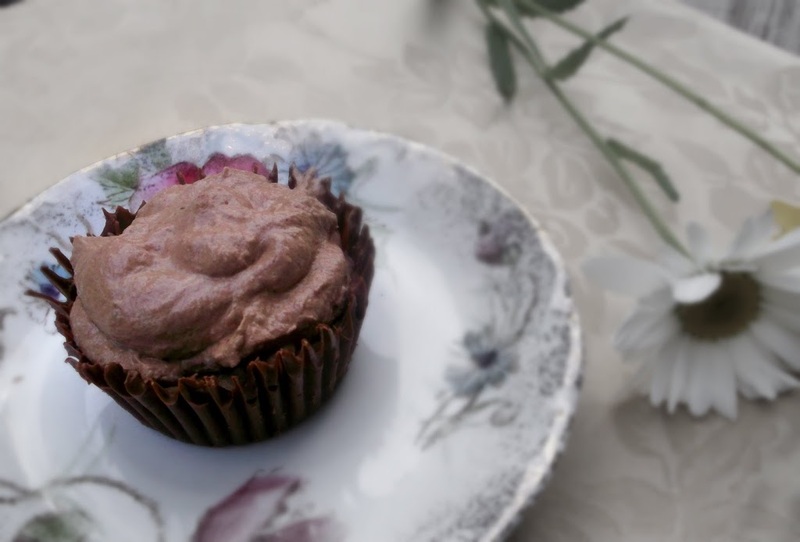 Here is what you do – take cup cake liners, melted chocolate, and pastry brush and using the brush you coat the inside of the cup cake liners with the melted chocolate. You repeat this two or three times, after each coating you set it in the refrigerator to harden. Once you have completed this task and the chocolate is hardened you simply peel off the paper cup and you have your little serving dish. So head on over to Crunchy Creamy Sweet and see all the mousse creations that everyone made. Thank you Anna for sponsoring this challenge it was a fun one. I can’t wait to see what everyone has made for this challenge. In a small heavy saucepan, bring 1/2 cup of the whipping cream to simmer. Remove from heat, stir in the chocolate, and cover. Set aside for 5 minutes, then stir until smooth. Transfer the chocolate to a large bowl. In another bowl, with the electric mixer, beat the remaining 1 1/2 cups cream with the sugar and vanilla until soft peaks form. Fold one-third of the whipped cream into the chocolate mixture to lighten it. Gently fold in the remaining whipped cream. 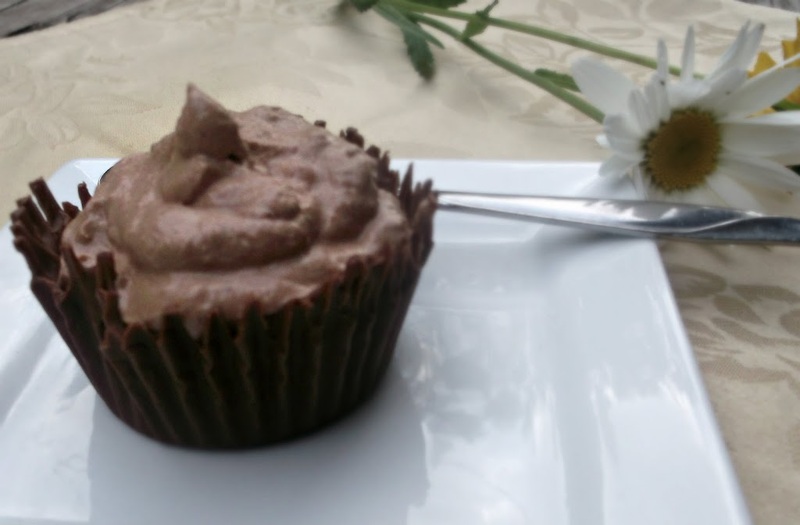 With a small pastry brush, coat the insides of paper muffin cup liners with melted chocolate. Chill the cups to set the chocolate and then brush on a second coat. If desired for a sturdier cup, add a third coat. When the final coating is set, carefully peel off the paper. 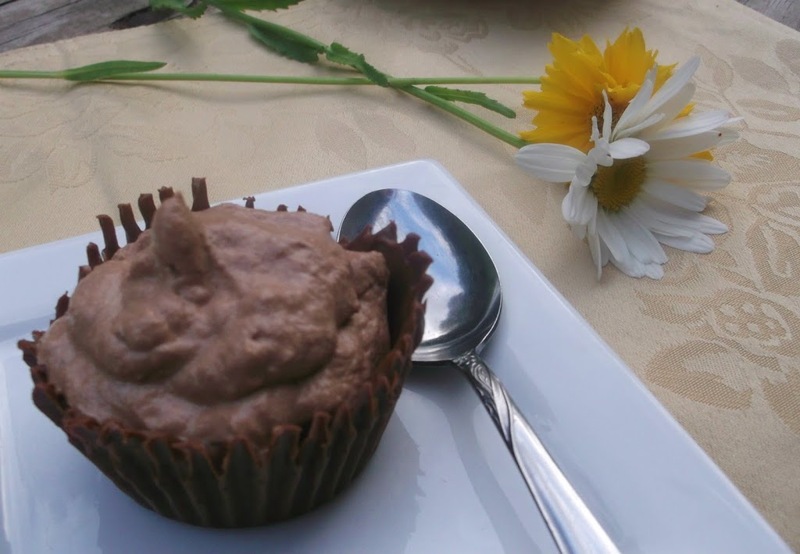 Love chocolate mousse and yours look so so delicious and tasty :)Thanks for sharing :)Great idea of making chocolate cups too! They look rich and decadent! These are absolutely sinful! I love those little chocolate cups! Makes them extra special. Those little chocolate cups are great! What a fun and elegant presentation all at once!